Burak specializes on information and communication technologies, as well as contracts law, regulatory and compliance. He works with local and international clients that are leading technology companies, advising them on various areas, while mainly focusing on technology law, internet law, data privacy, data protection and compliance. Bahçeşehir University, School of Law, LL.B. Batu has a broad range of experience on data protection and telecommunications law and is valued by clients for his technical knowledge and dedication. He advises clients on a wide range of issues, including data protection, information privacy, cybersecurity, e-commerce and telecommunications law. His expertise also includes copyright and open source software licensing. Batu also advises clients on public procurement projects relating to information and communication technologies. Batu has articles published in international refereed academic journals on subjects ranging from copyright to internet regulation. Istanbul University, Faculty of Law, LL.B. University of Edinburgh, Innovation, Technology and the Law, LL.M. 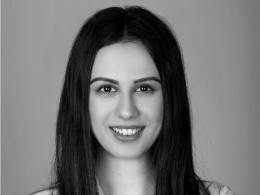 Burcu focuses her practices on corporate law and M&A, contract law and employment law. She is active in the start-up environment and provides legal advice especially regarding foreign direct investments, VC and private equity funds. She also participates in due diligence projects for M&A transactions. Koç University, Faculty of Law, LL.B. Çağdaş offers consultancy in content regulation as well as intellectual property law, information technology law and electronic communication law. He has worked on a significant number of cases, in which he has represented fortune 500 clients before common courts, during mediations and in informal settlement talks. Kadir Has University, School of Law, LL.B. Duhan works information technologies law and internet law focusing on cloud computing, content regulation and domain name disputes. She also participates in due diligence projects for M&A transactions. 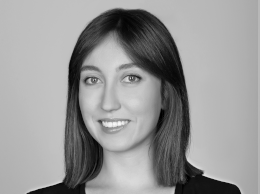 She has experience in providing detailed memoranda, supporting clients regarding content regulation and information technologies issues. Koç University, School of Law, Public Law, L.L.M. Ece specializes in information and communication technologies, as well as intellectual property law, regulatory and compliance. 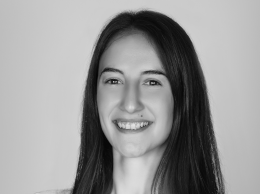 She works with a wide range of local and international clients that are leading technology companies and top companies in their respective sectors, advising them on various areas, while mainly focusing on technology law, internet law, data privacy, data protection and compliance. Prior to joining BTS, she has gained extensive experience in intellectual property law and corporate law. Koç University, School of Law, LL.B. University of Southern California, Gould School of Law, LL.M. Gözde mainly works in information technology law as well as data protection and privacy field. 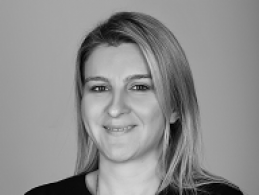 She focuses advising on prospective regulations, drafting policies and agreements, and offering advice on legislation relating data protection matters. Bahçeşehir University, Faculty of Law LL.B. 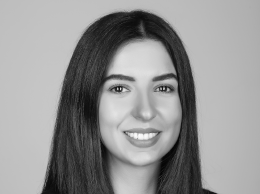 Gülce works in corporate law, investments, employment law and dispute resolution with both local and global clients ranging from start-ups to private equity funds, VCs and NGOs. She provides legal consultancy services for the preparation of contracts and institutional documents with respect to their investments and corporate needs. Hazel practices corporate law and M&A as well as foreign direct investment law, employment law and dispute resolution. She advises various multinational and local clients with respect to their investments, corporate and commercial needs, and employment law matters. She also monitors new technologies including LegalTech and works with clients implementing such. Istanbul Bilgi University, Faculty of Law, LL.B. 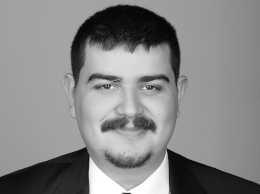 Hüseyin offers consultancy in IT, commercial law and he also advises regarding consumer cases and cybersecurity cases. He advises local and multinational clients in IPR contract negotiation support, eCommerce, Telecommunications, Contract Law, Consumer Law, Cyber Security Law and Data Protection Law. He has attended several notable data protection projects. He provides consultancy about personal data protection rules for business models of the clients such as cloud service providers, mobile app and software developers, and the internet of things services providers. Bilkent University, School of Law, LL.B. İlayda particularly specializes in information technology law as well as data protection and privacy. She focuses on monitoring advancements, statutory changes, adoptions, drafting policies and agreements relating ICT. İstanbul Bilgi University, Faculty of Law, LL.B. Kaan focuses on Turkish personal data protection law and regulatory compliance matters with regards to information and communications technologies. He works in data protection compliance projects with both local and international clients. Edinburgh University, Innovation, Technology and the Law, LL.M. 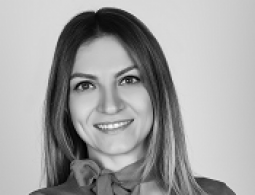 Kübra offers consultancy in IT, commercial & employment law and she is also an appreciated litigator specialized mostly on consumer and fraud cases. 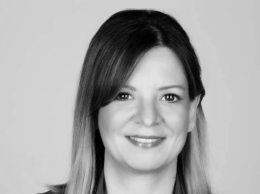 She advises local and multinational clients in IPR contract negotiation support, eCommerce, Telecommunications, Contract Law, Employment Law and Consumer Law. She also presents litigation services in civil cases and criminal cases related to cyber-crimes. Melis practices IT law, contracts law, e-commerce law, payment services legislation and intellectual property law. 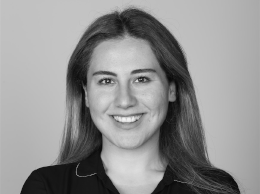 She has experience in working with both local and multinational technology, fintech, software, Blockchain technology and assists them both in projects and for daily basis matters with IT and telecommunications contracts, e-commerce, fintech, IT and IP law. 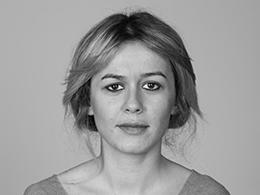 She is also experienced in international public law. Oğuzhan offers consultancy in information technologies law and content regulation. He advises local and multinational clients in Employment Law, Execution and Bankruptcy Law, Commercial Law, Consumer Law, Contract Law. He also presents litigation services in civil cases mostly on consumer disputes and criminal cases related to cyber-crimes. Okan advises local and international clients on corporate law and also on the resolution of commercial disputes. He also specializes in corporate and transactional works, with a focus on the FDI, NGOs, VCs and private equity funds as well as entrepreneurs. 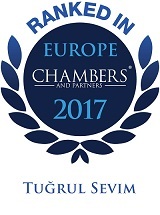 He advises his clients for structuring, executing and closing their transactions contemplated with respect to the Turkish market, provides daily preventative maintenance and counseling services to both local and global clients, with regards to their operations within Turkish jurisdiction, determines the legal risks and generates optimized solutions to the legal challenges. 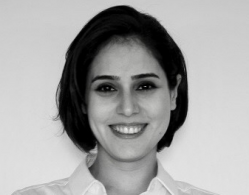 Öykü works on corporate law and M&A, employment law and dispute resolution. 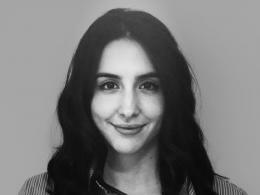 She has experience in providing detailed memoranda, supporting multinational and local clients regarding corporate, commercial and transactional needs. She also participates in due diligence projects for M&A transactions. 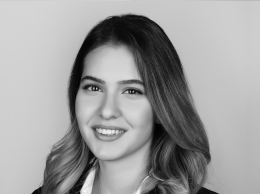 Selen Zengin particularly specializes in data protection and privacy as well as monitoring advancements and statutory changes and adoptions in ICT, telecommunications, digital advertising and legal technology sectors. Bilgi University, Faculty of Law, LL.B. 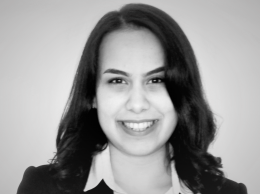 Selin specializes in M&As as well as in corporate law, public procurement law, property law and employment law. She has over 15 years of experience covering the whole range of corporate and M&A work, including the incorporation of foreign-capitalized companies, conducting share sale transactions, asset sales, joint ventures, investment agreements and resolving shareholders' conflicts. 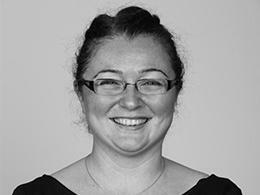 She is also experienced in public procurement law, employment law and property law. In recent years, Selin was involved in various mid-level private M&A deals and also represented clients bidding for major public tenders. She also advised one of the most prestigious venture capital funds of Turkey for its investments to various portfolio companies in ICT sector. Ankara University, Faculty of Law LL.B. Susen is particularly experienced in advising local and international clients on various aspects of data protection, electronic communications and e-commerce law. Susen additionally conducts legal risk assessments of clients practices and provides advises in this regard. Furthermore, she assists her clients in developing and implementing comprehensive data protection and electronic communications law compliance policies and practices. Bilgi University, Business Law, LL.M. 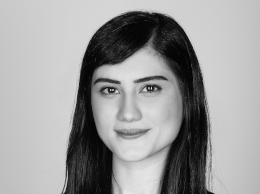 Emre mainly focuses on Turkish personal data protection law and regulatory compliance matters. 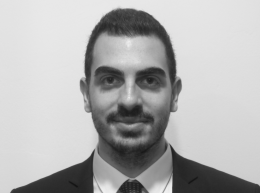 He works in data protection compliance projects, providing legal consultancy to both local and multinational clients on how to manage risks concerning their privacy, security and e-businesses. Tuğçe Gelir monitors the advancements in the ICT sector, follows up statutory changes and adoptions, participates in the process of ICT market legal risk analysis and preparation of regulatory and technical compliance reports. Tuğçe particularly specializes in data protection and project financing. 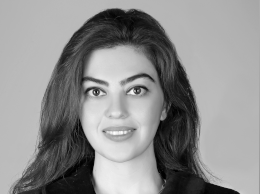 She provides legal consultancy to local and multinational clients during the processes of negotiating, reviewing and drafting of legal instruments on a wide range of projects. University of Bristol, Commercial Law, LL.M. 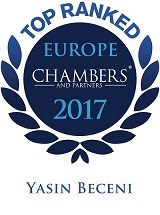 Yasin advises clients on a wide range of commercial transactions including outsourcing agreements and other procurement arrangements as well as advising generally on contentious, non-contentious and transactional information and communication technologies and intellectual property law issues including information security, investments, privacy, new products and services, digital media, payment services, e-commerce. He has significant experience on information society issues at a national and European Union level and in advising on ICT market legal risk analysis, product and services deployment and development in Turkish market, engagement strategies with governmental, academic and non-governmental institutions. 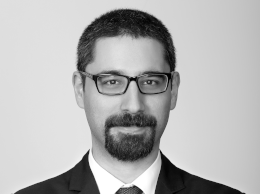 He has extensive knowledge and experience in data privacy and acted as the lead outside counsel to major Turkish and multinational entities for their data privacy compliance projects in Turkey. He also rendered cross border data privacy advise to Turkish entities having affiliates abroad. 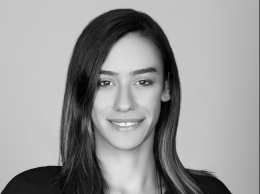 Hande Yıldız particularly specializes in data protection and privacy as well as monitoring advancements and statutory changes and adoptions in ICT.